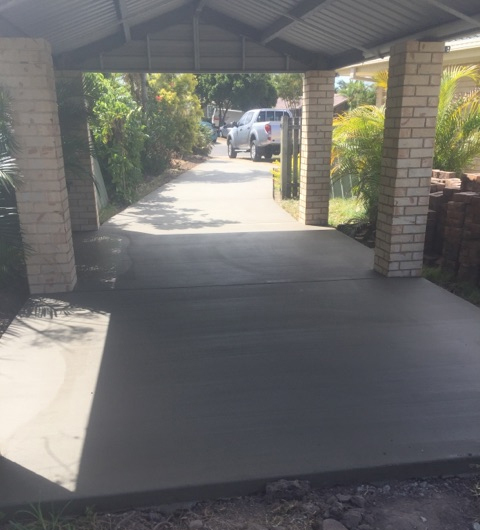 With over 30+ years of experience, we are a family owned and operated company that has a proven track record in all types of concrete laying, specialising in exposed, stencil and stamped concrete finishes. Experienced in the latest style trends included polished concrete finishes and glow stone art. Supplying the construction industries by supplying ready mixed concrete, quarry products, and transport services. With 8 concrete plants across Hervey Bay, we supply a wide circle of suburban areas and rapidly developing country centres.